Our Values... and Our Mission. 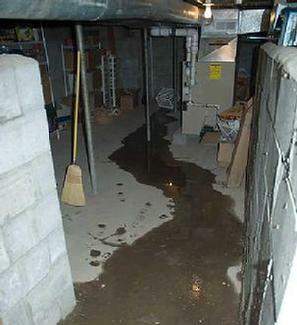 Gold Seal fixes leaky bulkheads, concrete foundations, unfinished and finished basements. 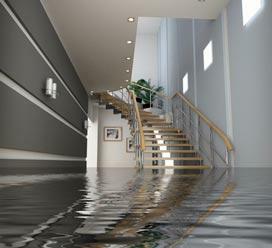 Gold Seal provides the most affordable basement waterproofing services in Mass and Connecticut. Located in Worcester County, Massachusetts and serving Central Mass and Northern Connecticut, Gold Seal Waterproofing reaches for a higher standard in concrete protection. You'll know you're getting the best service possible, because Owner, Paul Beauregard is always there. 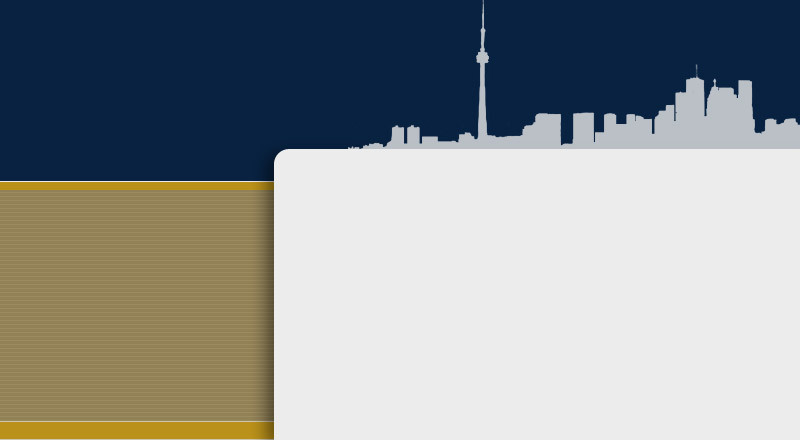 Gold Seal Basement Waterproofing is known for soundly and accurately diagnosing problem areas in concrete foundations and developing appropriate solutions to resolve the issue(s). 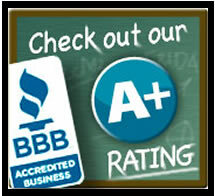 Mr. Beauregard prides himself on not overselling his clients as well as offering high quality services the are prompt and honest.